Team India is currently visiting one of their top rival England where according to the ICC, they will play a full tournament against England. England is hosting the tournament where the tournament consists of Test, ODI, and T20I series. ODI and T20I tournament consists of three matches each where team India already started the competition with T20I. The first T20I was executed on 3rd July and now, the 3rd one has finished already. Team India won T20I series against England under the captaincy of Virat Kohli. They managed a victory in the first and 3rd T20I. In the middle one, they faced defeat against the local team England. So, the T20I series finished with 2 – 1 games. 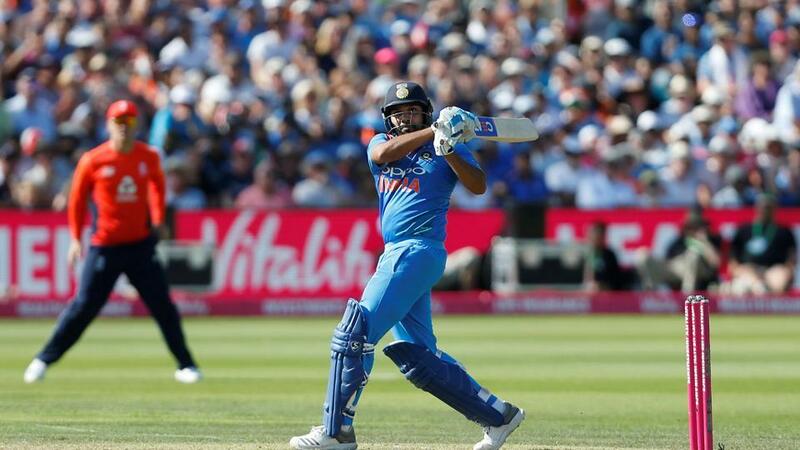 In 8th July, 2018 the 3rd and last T20I between India and England took place where Indian player Deepak Chahar made his T20I debut. The match took place at Bristol County Ground, Bristol. Earlier in the competition, India won the toss and decided to bowl first. Earlier it seems that in last two matches, the first bowling teams won the matches. So, India took the right decision. Team England came to bat and like the first match, they did not want to make any mistake. Jason Roy and Buttler started the English innings. Openers played very well. Jointly they added 94 runs where Buttler was bowled by Kaul. He scored 34 runs. Roy played well and scored highest 67 runs so far. Hales also added 30 runs where Stokes added 14 and Bairstow added 25 runs so far. Based on their score, team England did manage a big figure in 20 overs. AT the end, team England scored 198 runs in exchange for nine wickets. It seems that they were about to win the match where they made such big total in T20 competition. Pandya took highest four wickets where Kaul took two wickets for India. With Sharma and Dhawan, team India opened the innings. In 21 runs opening partnership was broken where Dhawan scored 5 runs only. KL Rahul joined with Sharma but added 19 runs. Kohli and Sharma played well where Kohli added 43 runs for the team. In 151 team runs Kohli was gone. Finally Pandya and Sharma led the team to victory where Sharma made a century out there and remained not out. In 18.4 overs team India got the victory. In exchange for three wickets team India scored 201 runs at the end.